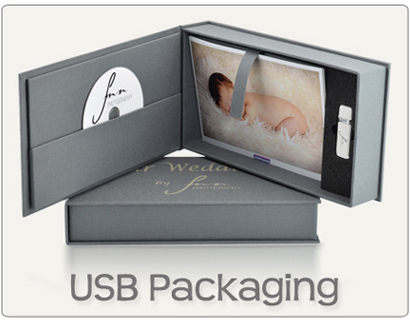 Although, this packaging is at the lower price range of our presentation boxes, it is still the ideal way to present your bespoke USB stick. Whilst the box itself is black, we can print on the lid in single spot colours or high definition white, which really makes your design come to life. 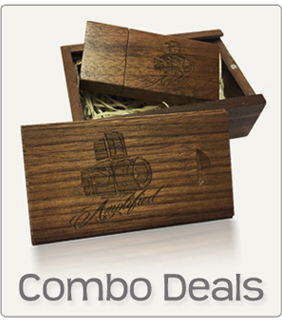 Made of high quality folding matt box board, with a discreet inbuilt magnetic lid for easy of opening and sealing. 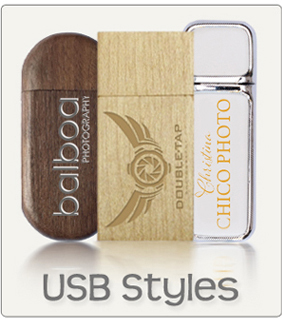 The USB drive is held inside with a custom black foam insert die cut to match the style of the stick you have chosen.